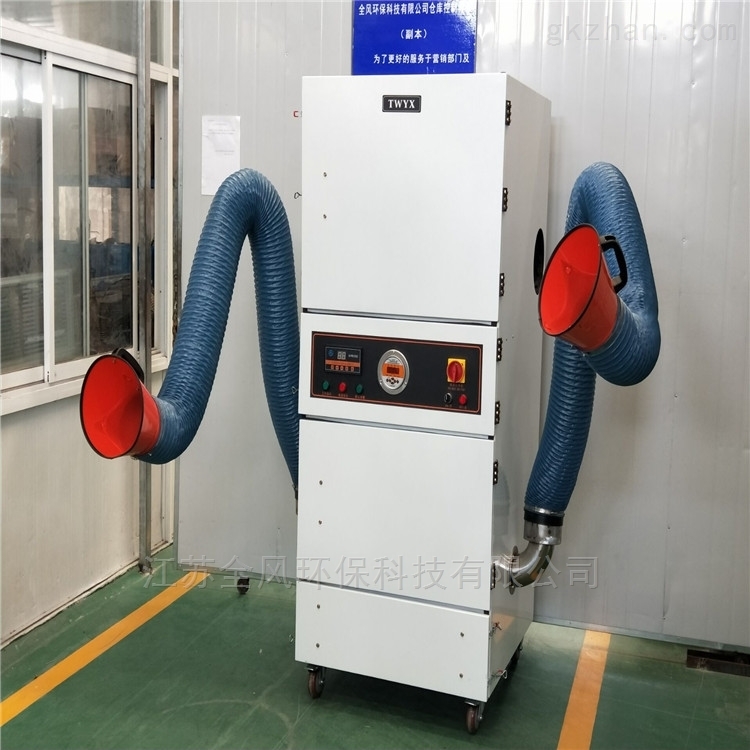 MC Series Pulse Dust Collector is a new type of patent product produced by our company. It has the advantages of simple structure, convenient repair and maintenance, flexible operation, stable and reliable operation. It is an ideal environmental protection equipment with high cost performance and atmospheric appearance. Adhering to the principles of safety, economy and application, and taking into account the beauty of the fine design, we should select advanced and mature technology, stable and reliable system, convenient management, and no secondary pollution treatment technology; selecting equipment, instruments and other types in accordance with the principles of reliability, economy and application.